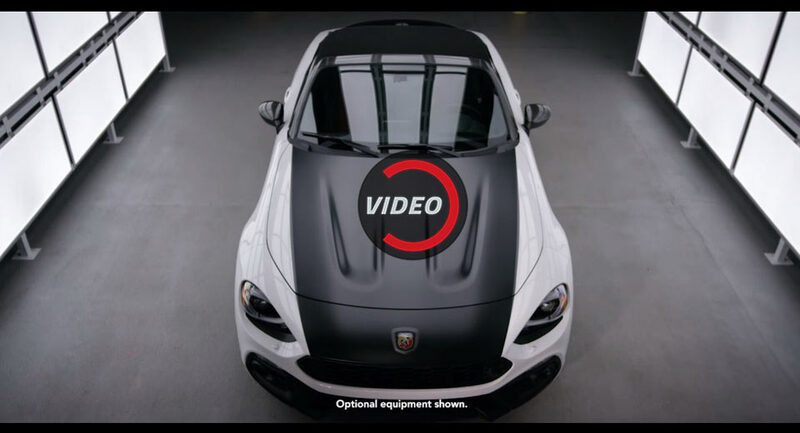 If you’re a fan of the Mazda MX-5, aka Miata, but you’d also like something that looks more like a traditional roadster and sounds throatier when revved, the Fiat 124 Abarth Spider becomes the obvious choice. According to DeMuro, the 124 Abarth, while extremely similar to the Miata, does a slightly better job at standing out as a roadster. However, while he did like the overall look of the car, the panel gap between the front fascia and wing was definitely not to his liking – it’s weirdly vertical and more noticeable than on the Mazda. Inside, it does have a few quirks, such as the annoyingly dim “Night Mode” for the infotainment system, but overall its cabin will be a familiar place for anybody who’s ever sat in or driven the new Miata. On the go, the 124 Abarth feels quick, sounds good and handles very well, especially on back-roads. But does it justify its almost $30,000 price, and how does it compared to its Japanese sibling? 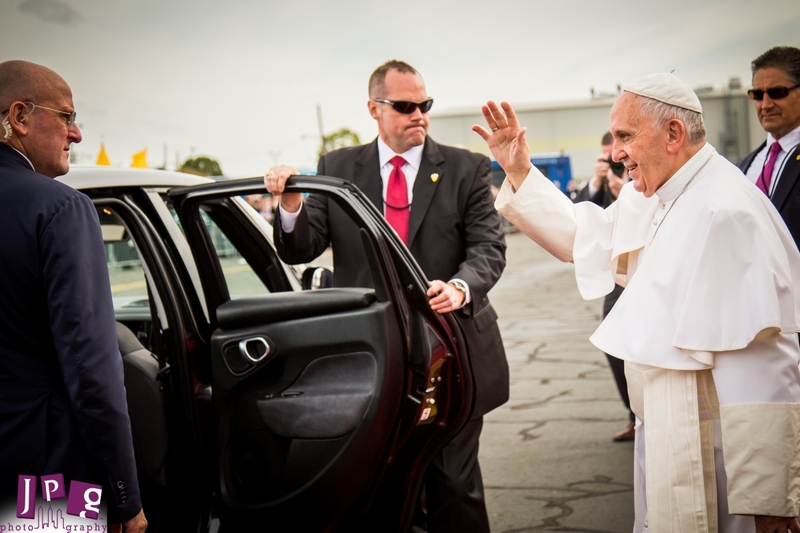 Celebrity provenance can add a lot to the value of a car on the open market. And for some, this might be the ultimate. 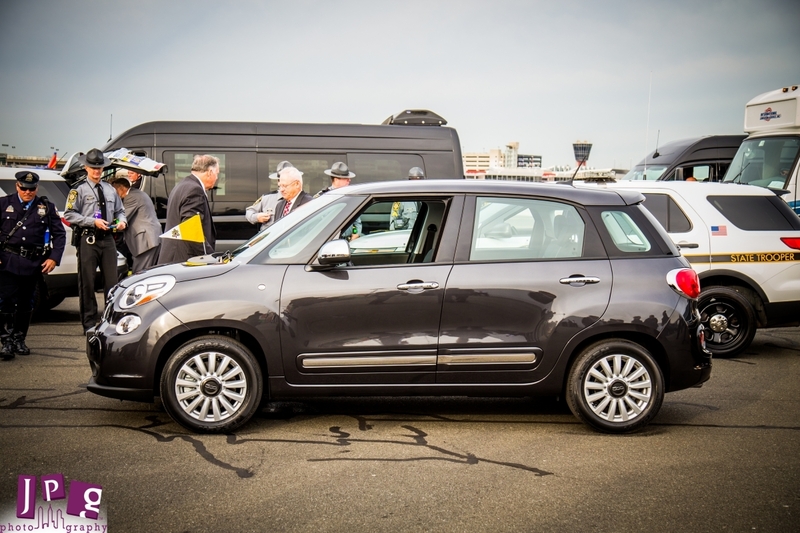 What you’re looking at is a 2015 Fiat 500L – one of two that Pope Francis used that September during a visit to the United States. The first was put up for auction almost two years ago, and now the Archdiocese of Philadelphia is putting the second up for grabs, too. The vehicle is trimmed in dark grey metallic with a black leather interior, and equipped with a 1.4-liter MultiAir turbo four mated to a six-speed automatic transmission. 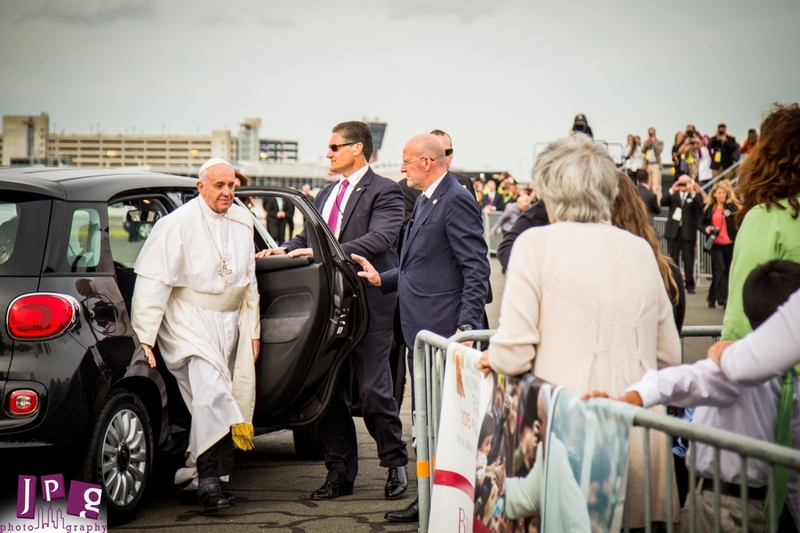 It has just 458 miles on the odometer, leaving it in practically new condition – save for its papal use during the Holy Father’s visit to the World Meeting of Families in September 2015. Proceeds from the auction are earmarked towards the 2017 Catholic Charities Appeal – the benevolent arm of the Archdiocese of Philadelphia. 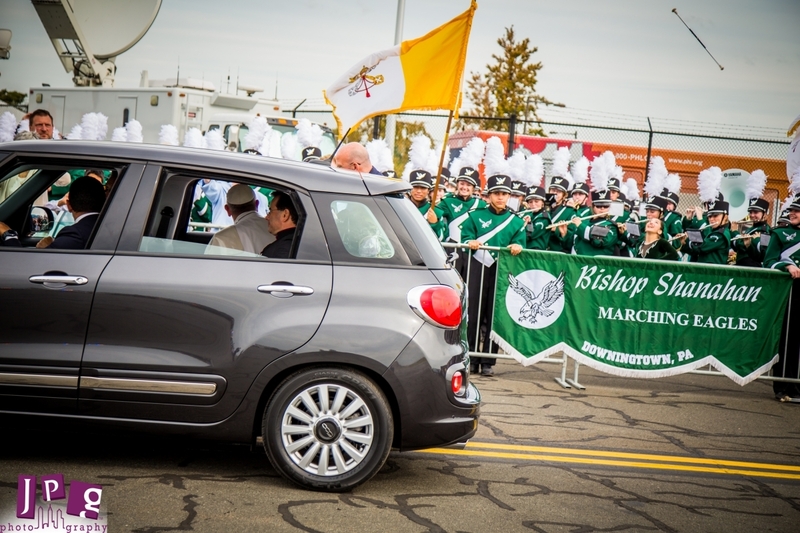 There’s just one catch: the buyer must agree, in writing, that the vehicle “is not represented in such a manner that would improperly or immorally reflect upon His Holiness” and “not to use the property in contravention of the moral, ethical and social teachings of the Roman Catholic Church.” So if you’re planning on using the Papal Fiat as a shuttle for Planned Parenthood or your satanic cult, better think again. Fiat has released a teaser video with the new Cronos, a compact sedan that serves as a replacement for the Linea. 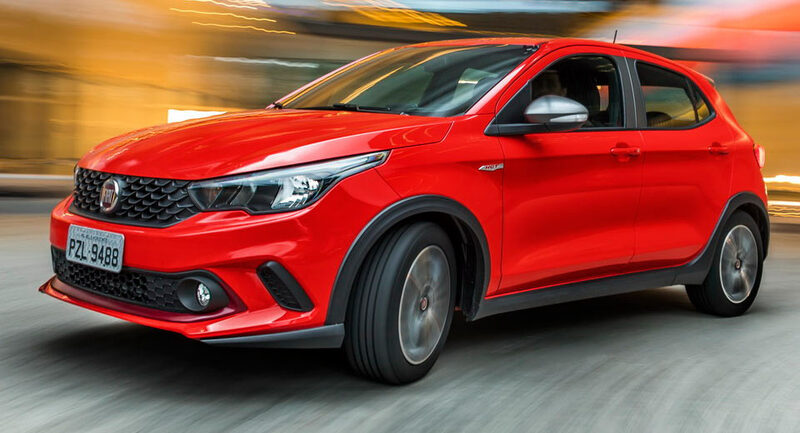 To be offered exclusively in certain South American markets, the Cronos is basically a four-door version of the recently-unveiled Argo, so we know what to expect in terms of design, cabin, and engine lineup, bar the boot that will obviously increase in volume. The FCA-owned brand didn’t have much to say about their upcoming product, except that it will hit production in the coming months, and sales will kick off in the first quarter of next year. 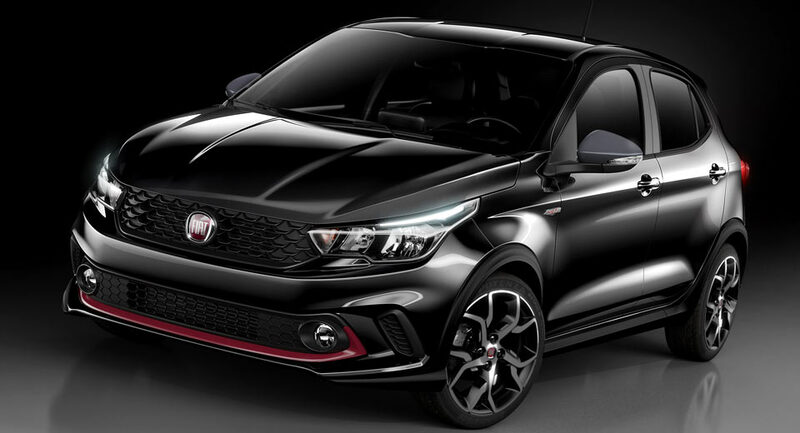 Named after the youngest of the Titans in Greek mythology, the new Fiat Cronos is expected to be offered with the entire engine family of its hatch sibling, which ranges from 77 to 139 horsepower. When powered by the latter choice, the five-door Argo needs 9sec to accelerate from 0 to 62mph (100km/h), and maxes out at 119mph (192km/h). Depending on the specified flavor, the units can be married to three transmission options, five-speed manual and automatic, and six-speed automatic. Fiat is expected to pull the covers off the new Cronos in the coming weeks, so stay tuned for an official image gallery and further details. If you thought that the Scorpion-badged 500 models are exciting to drive, then you haven't seen this tuned Italian supermini. 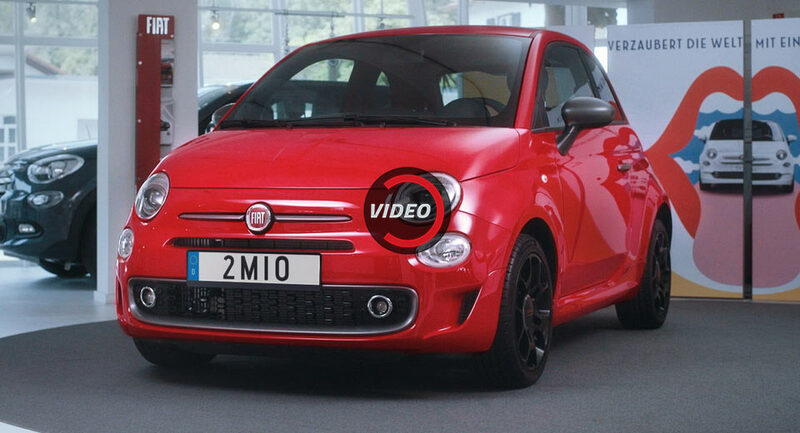 The modern Fiat 500 is celebrating its 2,000,000th example built, with the company delivering the car to its new owner in Germany. 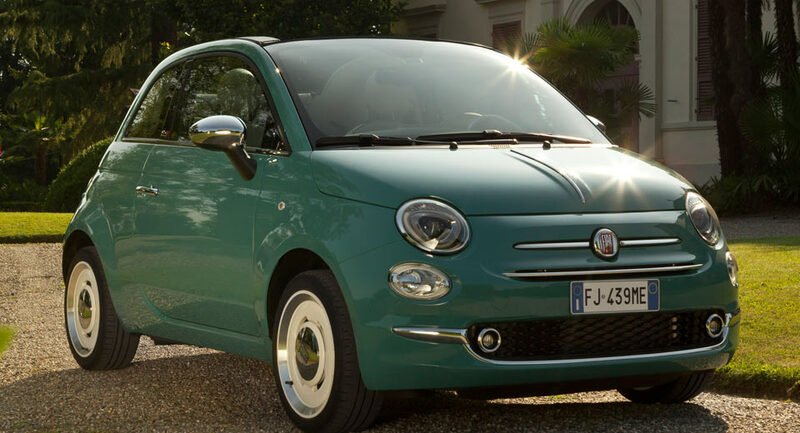 60 years is a long time, but that's how long it's been since Fiat launched the original Cinquecento. 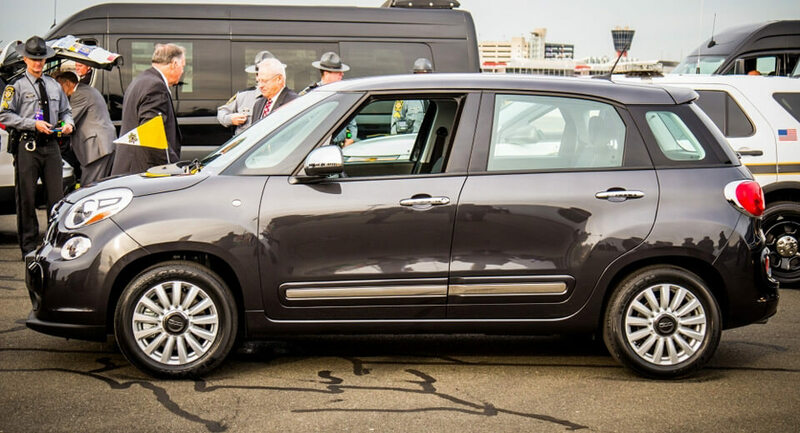 So you can understand that the Italian automaker would want to celebrate the occasion. First things first; we like the Fiat Multipla because it looks so bad, it actually looks good. Makes sense? No? Moving on then. Fiat keeps celebrating their partnership with Riva by launching special versions of the 500, with the latest one being called the Abarth 695 Rivale. Fiat is launching the new Argo in the Brazilian market, revealing the range details of the Punto and Palio successor. With its dual headquarters in America and Europe, it'd be all too easy to forget that Fiat Chrysler Automobiles competes in other markets around the world. Like in South America, for example, where it is now rolling out an all-new model. 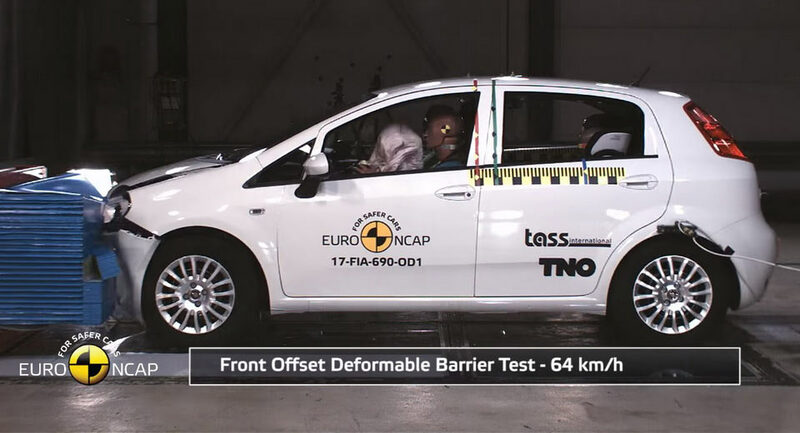 Redesigned from the ground up and launched late last year, the new generation BMW 5-Series scored a 5-star rating in Euro NCAP's latest crash test session.